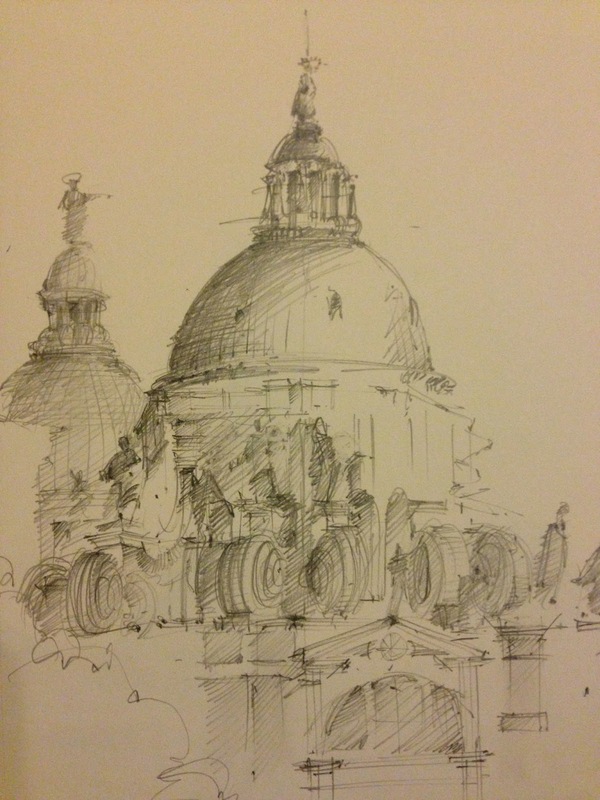 In Venice, I was lucky enough to be visiting while a Da Vinci show was at the Accadammie very nearby my hotel. I was the first in line yesterday morning! 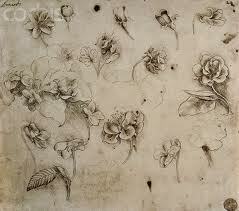 Among the many other art work there, those gorgeous, large painted canvases; there he was Leonardo! Really. As I toured through sketch after sketch, yes, from his original sketchbooks…I said to myself, I wish I could draw like him. OK. So, what was I getting to with this idea? Beyond the thinking, what was I really feeling? I saw in his work amazing intention and most importantly,intensity; a beauty and genius in investigation; what a drawing should be. Intensity: meaningful, life changing investigation, with sincerity, world changing images, genius problem solving…evocative works seeing ‘beyond oneself’, with intention and wondrous intensity.